The Power House's current is spreading rapidly. 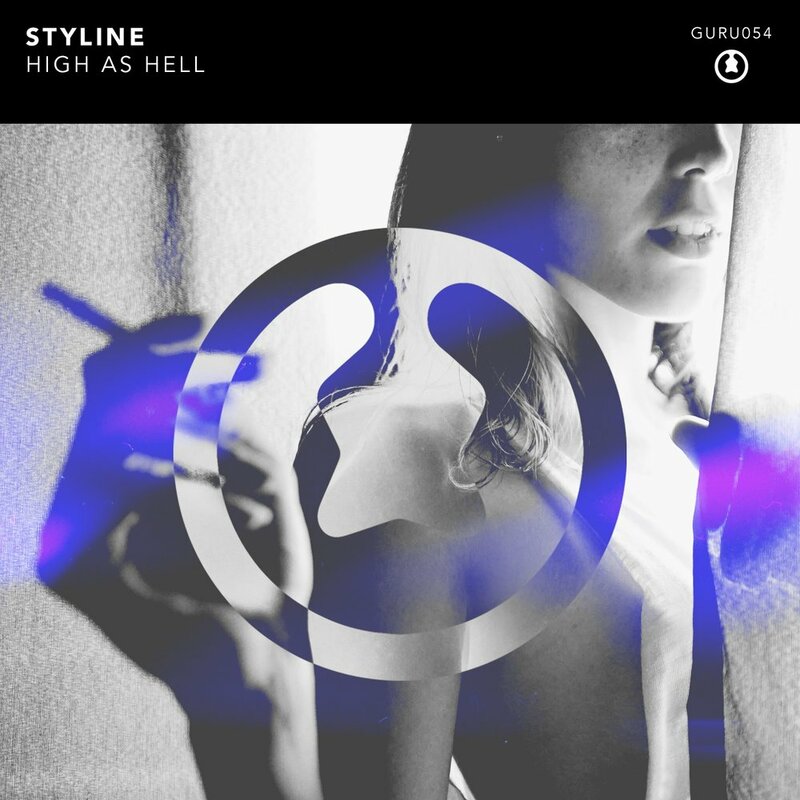 Charged and flowing into the realm of Bass House, Styline teams up with Wolsh and Back2Black for an absolute monster collaboration. Calling everyone onto the dancefloor and sparking the tension with an unmistakable vocal hook, 'The Front' explodes with a previously unknown energy, as it stands to become one of this years most destructive summer weapons.